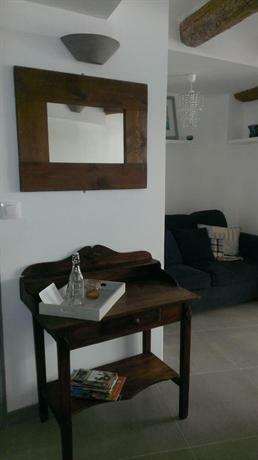 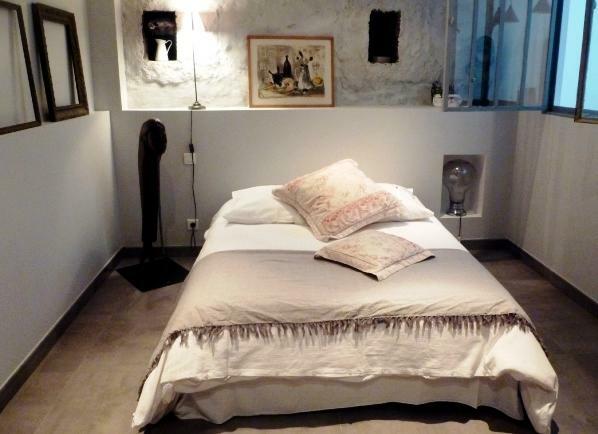 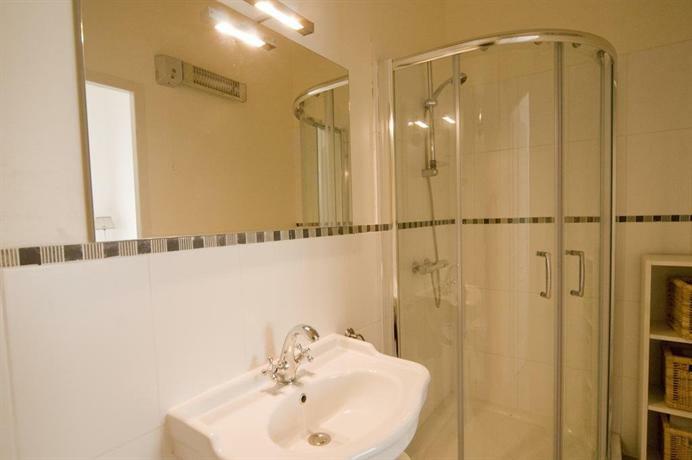 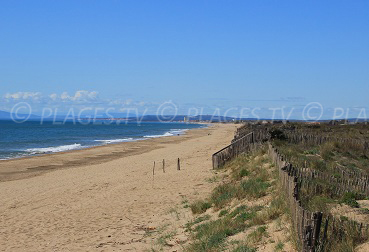 You will find 3 beaches in Marseillan :3 sandy beaches. 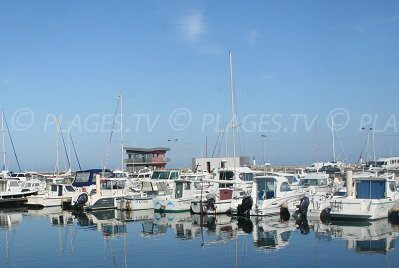 Marseillan-Plage is a small seaside resort in the Herault region between Sète and Cap d'Agde. 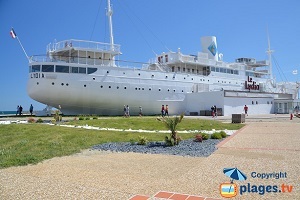 It is very lively in summer with many tourist facilities. 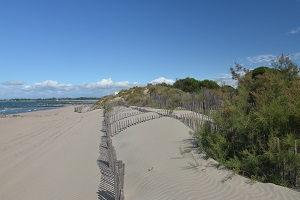 The beaches of Marseillan stretch 4 km and are covered in sand. 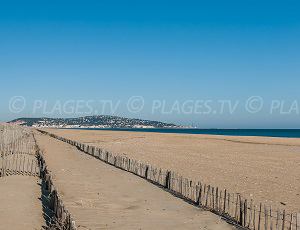 There is a large sandy beach stretching along several dunes towards the beaches of Sète on the left bank from the Port. 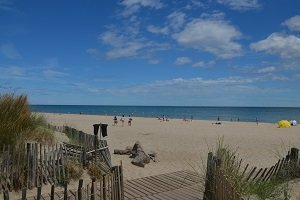 The environment is preserved even if there are tourist facilities (campsites, holiday homes...). 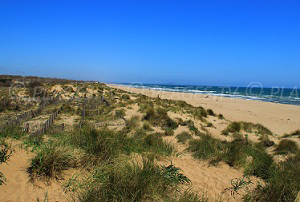 On the right bank, the nearest part from the port is the liveliest area in summer with the honorary beach stretching along a walkway from the harbour to the Avenue of the Mediterranean. 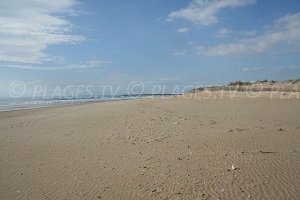 There is a succession of campsites with beautiful sandy beaches on the beachfront further south, towards the beaches of Cap d'Agde (attendance is significant because of the different campsites). 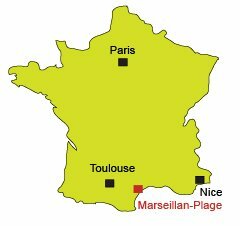 The city center of Marseillan is located a few kilometres from the seaside resort, which is not on the Mediterranean coast, but on the edge of the pond of Thau (west end of the pond). 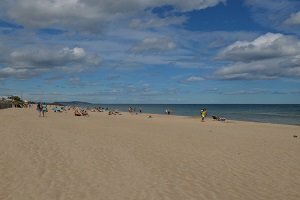 One can enjoy many water activities safely on the latter.